Madhya Pradesh Police Constable exam Choice Filling will be starting from 15th February 2018. 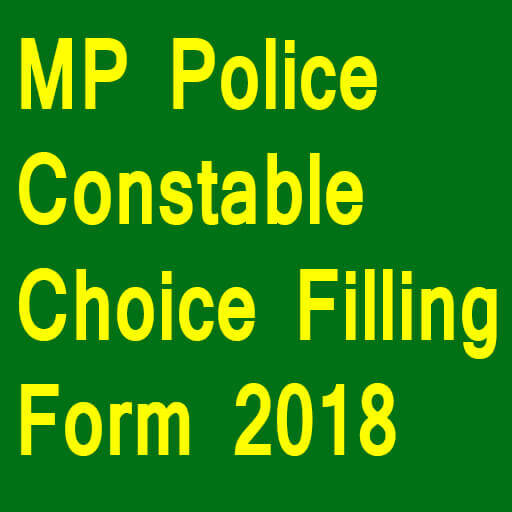 Aspirants who eligible for MP Police Bharti can visit official site and fill choice filling form 2018. Note: For more details related to MP Police SUBSCRIBE Email Alert.